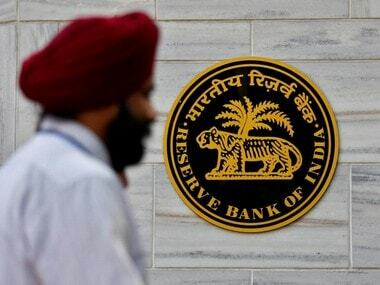 Reserve Bank of India (RBI) Governor Urjit Patel and his colleagues at the Monetary Policy Committee (MPC) will feel vindicated looking at the retail inflation data for the month of May. The CPI rose to 4.87 percent in May from 4.58 percent in the previous month. 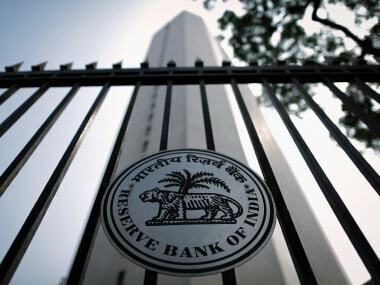 The trend justifies the MPC’s stance to hike the repo rate in the last policy review. The highlight of the May inflation number is a sharp spike in core inflation numbers (non-food, non-fuel inflation) that has jumped to 6.2 percent in May from 5.8 percent in the preceding month, indicating a further upward pressure on inflation. 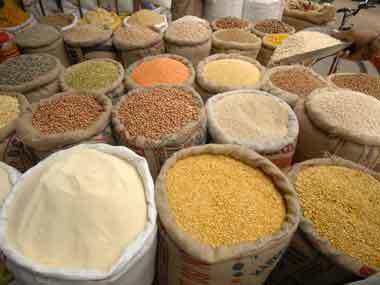 If one excludes food and fuel, vegetable and food prices have registered a lower growth not typical at this time of the year. But inflation numbers will continue to rise in the next month as well on account of the base effect. The base was lower at the corresponding period of the previous year in May and June. Hence the spike will show at the corresponding period of this year. 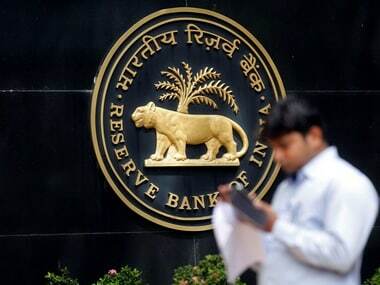 Announcing the RBI policy, Patel and his team had clearly outlined the upside risks to inflation justifying the rate action, but expected the inflation scenario to improve going ahead. 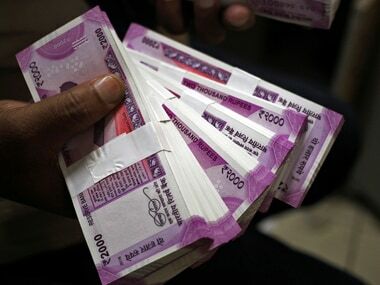 The MPC expected CPI inflation for financial year 2018-19 to be at 4.8 percent to 4.9 percent in H1 (the first six months of the financial year) and 4.7 percent in H2, including the HRA impact for central government employees. It is not clear whether the MPC factored in the likely impact of minimum support prices (MSP) on inflation; there is no certainty as yet on how the scenario will pan out. Also, despite a forecast of a good monsoon, the final distribution pattern of monsoon rains in agriculture-heavy states will also be tracked. If the MPC goes wrong in its inflation projection, it can very well advance a rate hike. The MPC has clearly left room for another one or two rate hikes this year, probably as early as August, when it spelled out the policy stance as ‘neutral’, meaning it can go either way as the situation demands. The next rate hike is likely to come in the August policy if a) Core inflation continues its uptrend (according to a Deutsche bank analysis, core inflation is likely to touch 6.5 per cent in June) b) The monsoon distribution doesn’t turn out to be as good as projected by IMD and c) Further global shocks do not influence the inflation trajectory. The upcoming OPEC meeting on 22 June will be crucial as it will give signals on the likely course of fuel prices, critical for the Indian economy which relies on imports to meet 80 percent of its domestic oil demand.